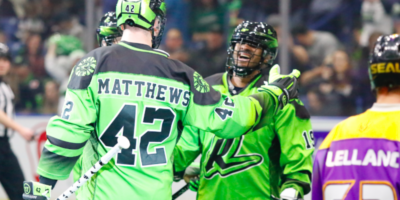 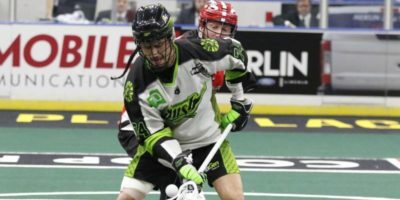 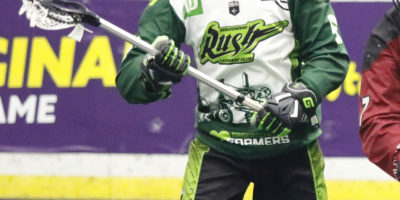 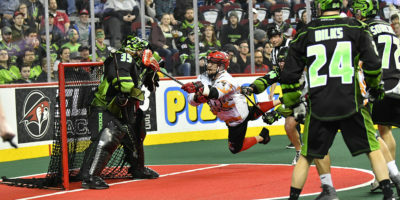 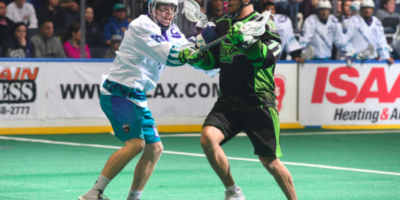 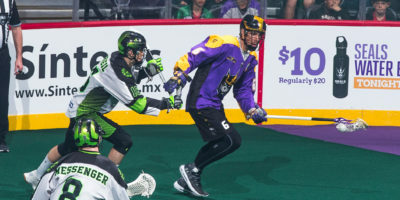 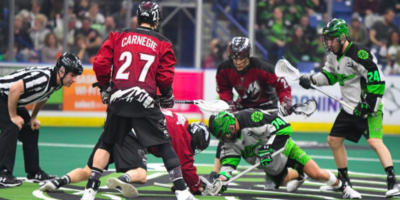 The Saskatchewan Rush continued their winning ways Saturday night with a 14-10 win over the Vancouver Warriors. 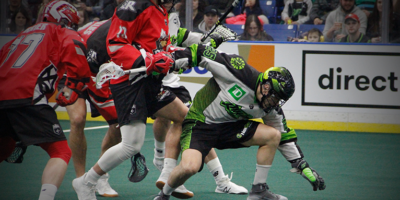 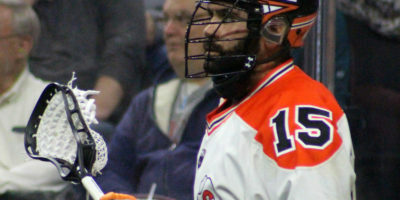 With the win, the Rush (2-1) maintain their hold on first place in the NLL West Division, while the Warriors (1-4) remain in fourth place in the division. 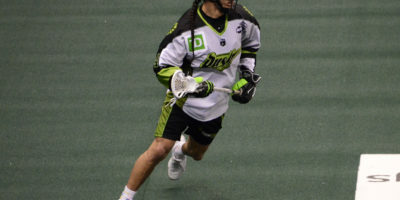 Saskatchewan got off to a quick start, scoring twice in the first minute of the game and adding two more over the first five minutes….